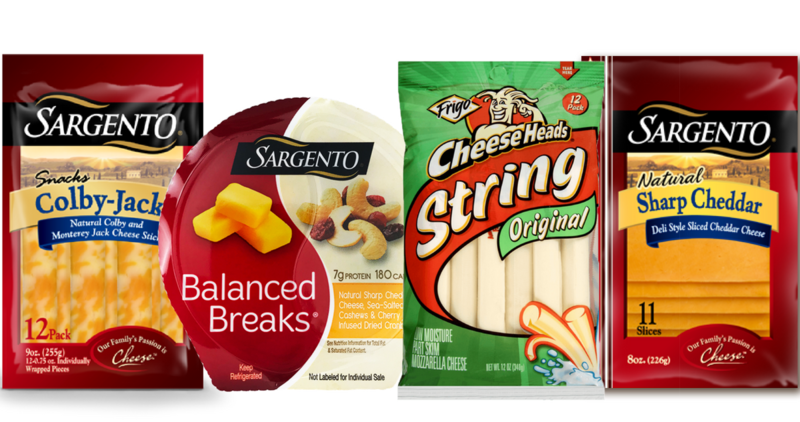 We have several new coupons for today, including Folgers, Sargento and more. 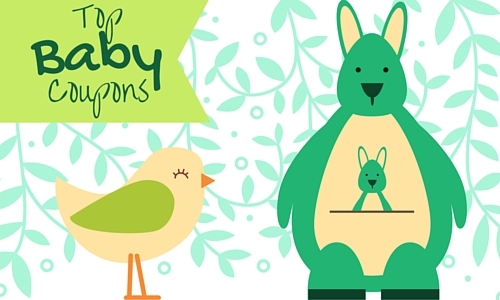 Plus, checkout all of the great coupon deals, like Aveeno Baby items for FREE! 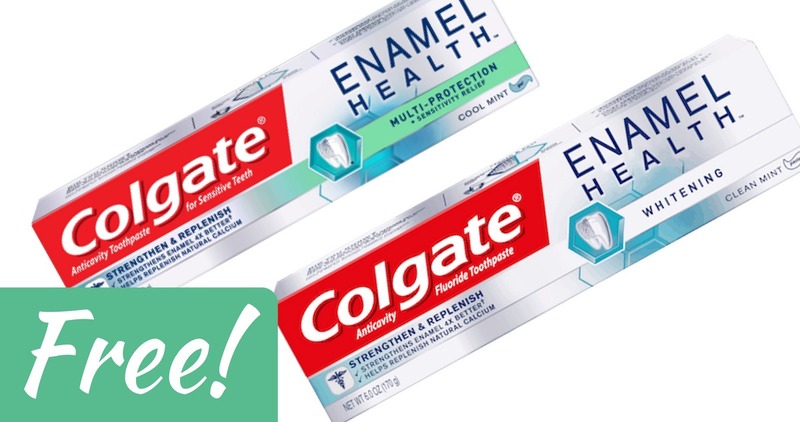 All week you can make money to buy Colgate Enamel Health Toothpaste at CVS! Combine a sale with a CVS store coupon and Ibotta offer to get this deal. Checkout this new high-value Garnier coupon you can print out. 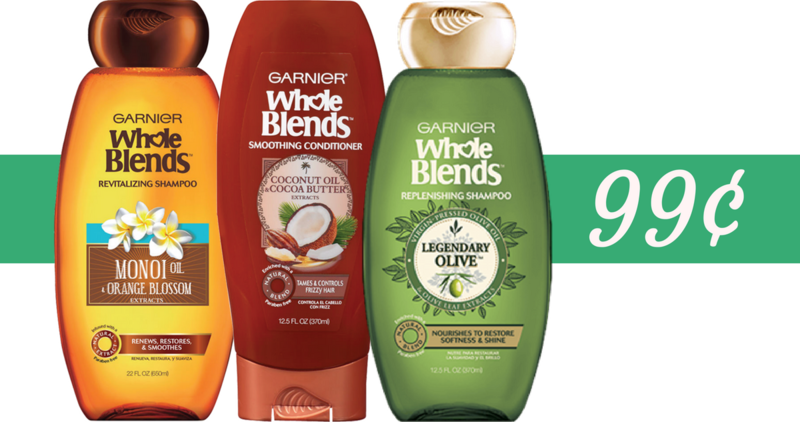 Take to Kroger through tomorrow, to grab Whole Blends shampoo or conditioner for 99¢! 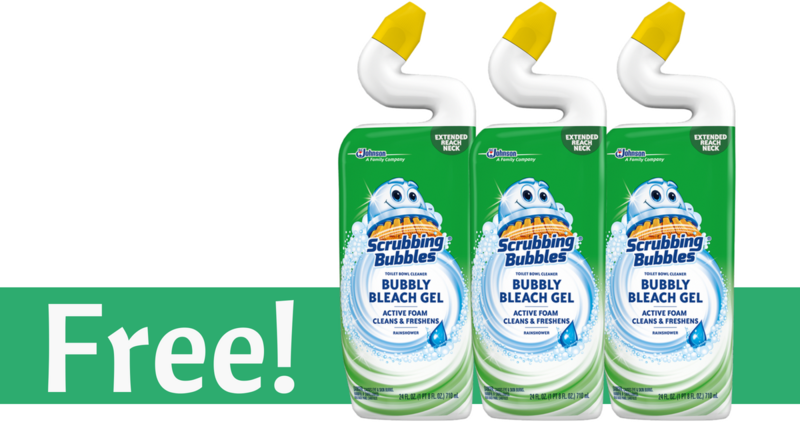 Don’t forget about grabbing FREE toilet bowl cleaner when you Combine this printable Scrubbing Bubbles coupon with the Kroger Mega Event and a Catalina! 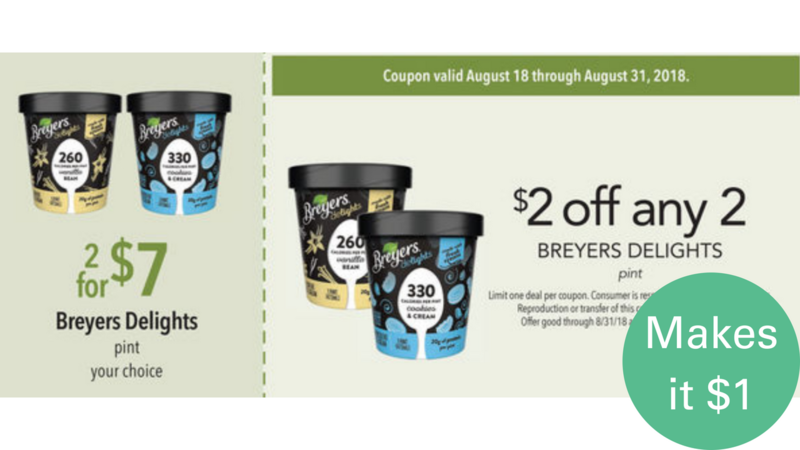 A new Publix flyer started that has Breyer’s Delights on sale, plus has a store coupon. 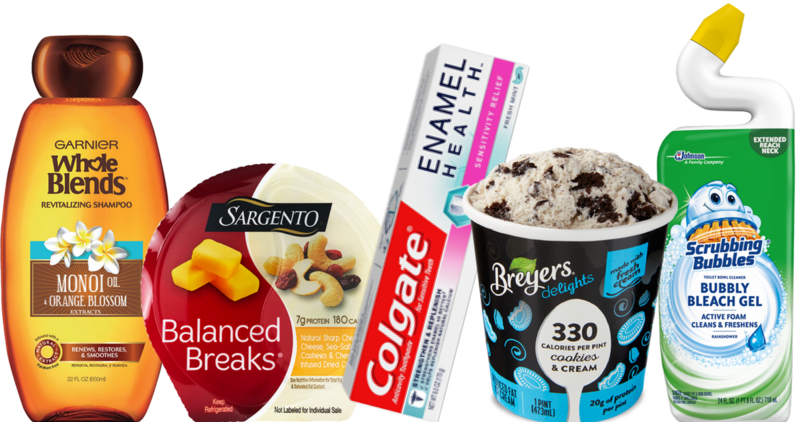 Pair in a printable manufacturer coupon to get Delights for $1 each.